Home » Portfolios » WPLJ’s Jayde Donovan To Launch ‘Jayde’ On Westwood One. 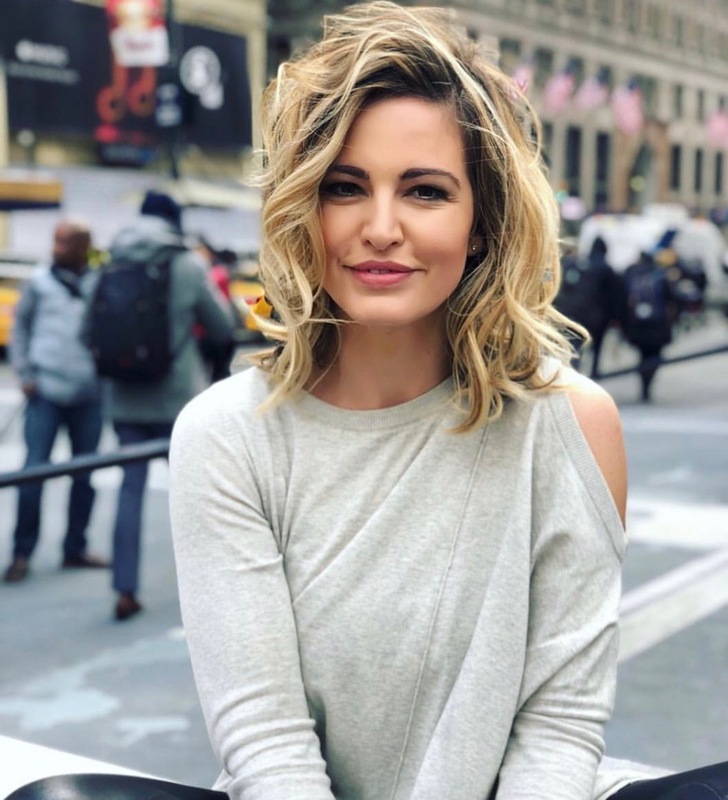 Jayde Donovan, co-host of “Todd & Jayde in the Morning” on Cumulus Media hot AC WPLJ New York (95.5), is launching a new Westwood One-syndicated weekend program. “Jayde” will debut April 14 on 50 stations nationwide, including her home station WPLJ, and Cumulus CHR sisters stations “Hot 93.3” KLIF Dallas, “104 KRBE” Houston and “Q-100” WWWQ Atlanta.